At South Herts we want members to play on an exceptional course maintained at the very highest of standards which we continuously strive to improve. As well as having a famous heritage, the club is notable for having an extremely active and competitive membership and we believe that the club spirit should flow into activities off the course as well as on the course through maximising opportunities for its members to meet and enjoy themselves. 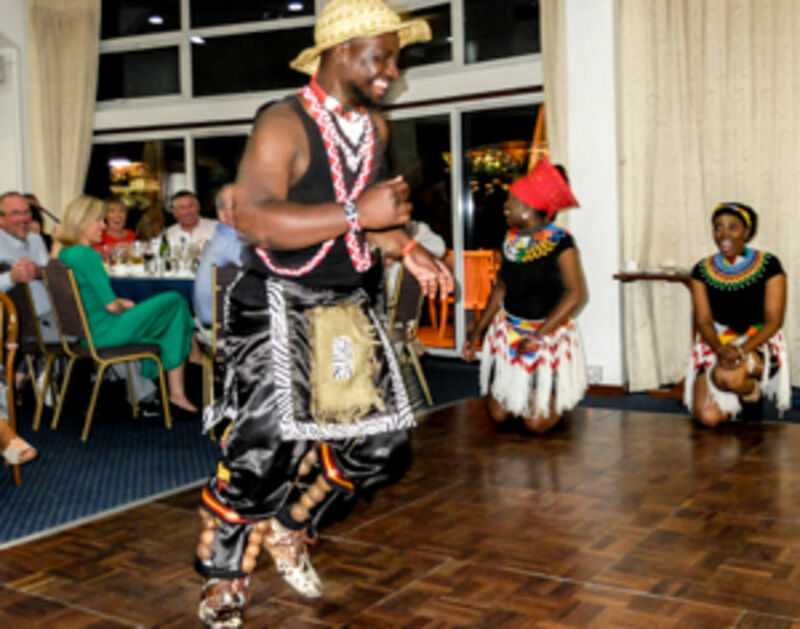 The club has a busy social calendar which includes a range of entertainment, ad-hoc and regular dining in plus educational forums that we think members might be interested in. educational forums. Members can also book facilities for special events such as weddings, wakes, birthdays etc. An extremely competitive subset of our members competes in a wide range of both club and inter-club competitions including singles, doubles, knockouts and league. 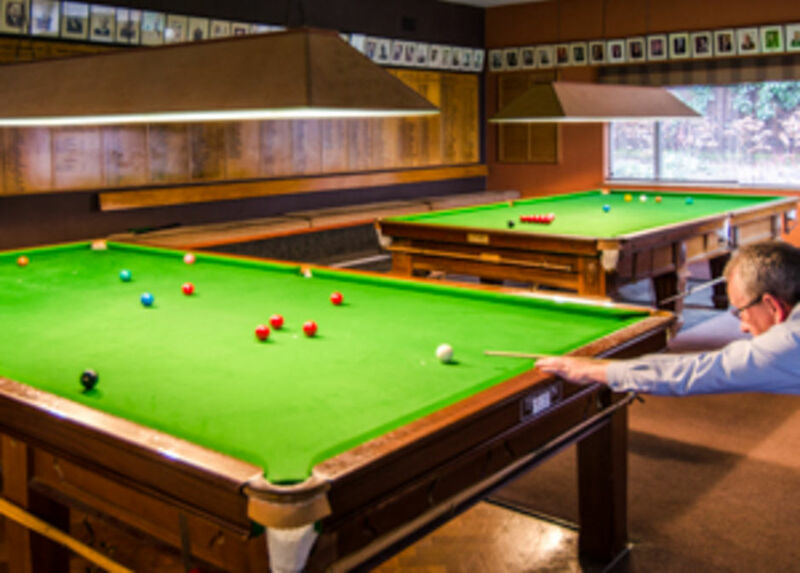 This is open to all members and with handicapping applied based on relative skill level, this is something everyone will enjoy on our two full-size snooker tables. 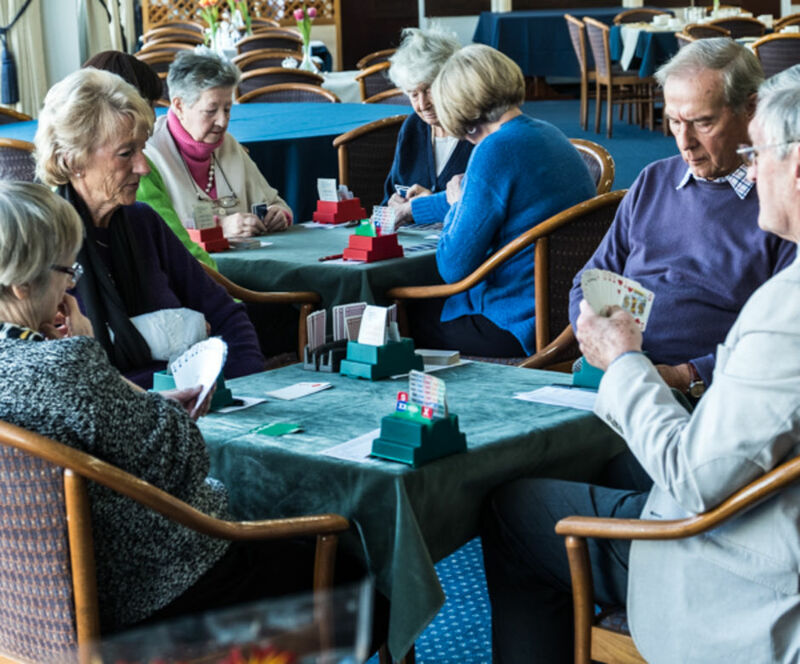 Cards, and in particular, Bridge is now keenly played by a group of our members and this continues to expand. Members of all levels are welcome to join in and beginner sessions are held on an ad-hoc basis to get more members involved.